Welcome to YOUR shop! Built and run by YOU!! 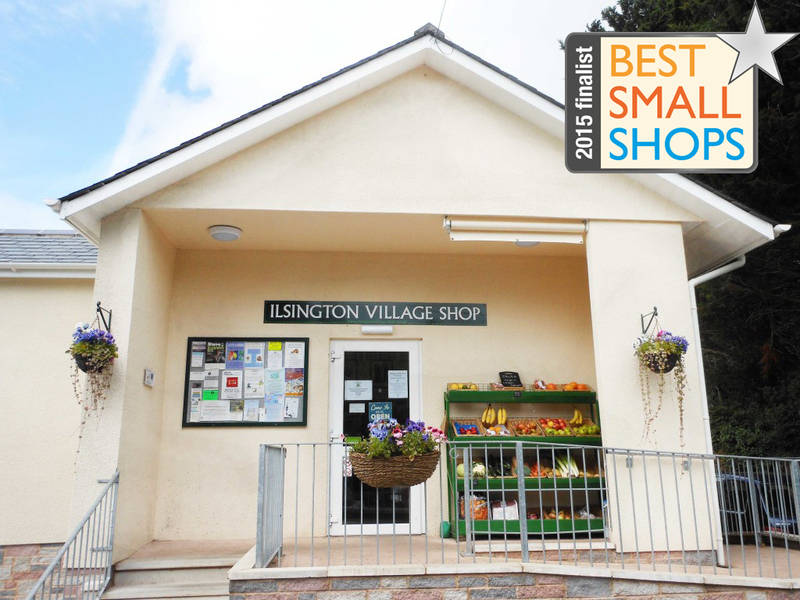 A community shop on Dartmoor offering quality products, locally sourced. Why not pop in for a cup of coffee and a browse?